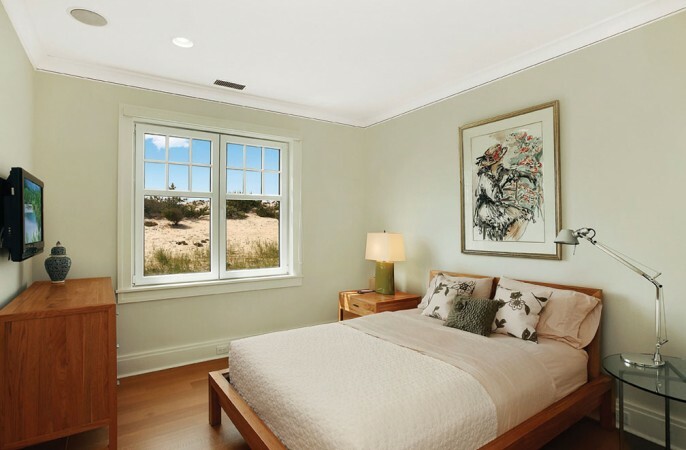 Tides may come and go but you’ll want to stay put when you move in to this recently constructed residence along 130 ft of Marine Blvd’s finest beachfront. Masterful construction, consummate detail and copious amenities balance nicely within a 3500 Sf 5 bedroom sun drenched post modern warmed by 2 fireplaces and heated floors, augmenting the state of the art gas driven HVAC system. 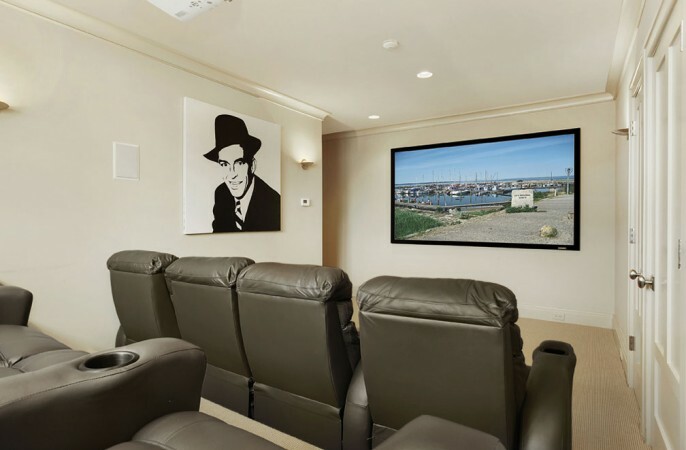 Three bedrooms and baths are serviced by an informal living room with wetbar while a home theatre entertains all. A den with nearby bath can also be pressed into service as a bedroom when needed. An elevator reaches up to the great room forming the centerpiece of the dramatic upper level where views abound and common rooms beckon including professionally outfitted kitchen, open dining area and sun room. 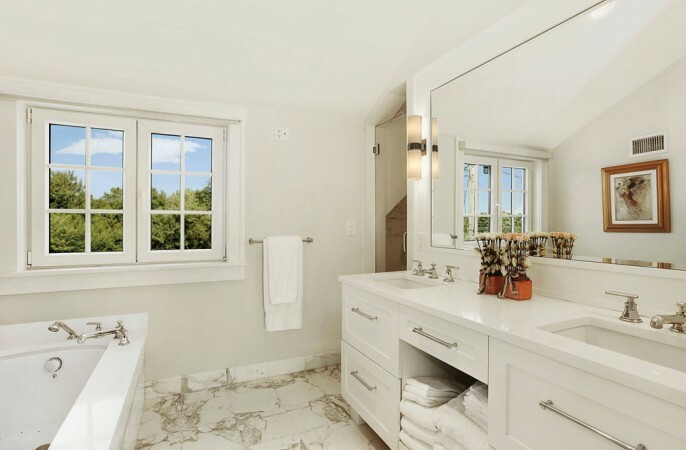 At days end sneak off to your master suite with luxurious bath, ample closets and French doors out to the oceanview deck. Overlooking the crashing surf, the pool and spa are embraced by ample decking for lounging and entertaining alike. When the spirit moves you, take a stroll down a private wooden path to your own pristine sandy beach where you’ll surf the waves or soak in the midday sun. 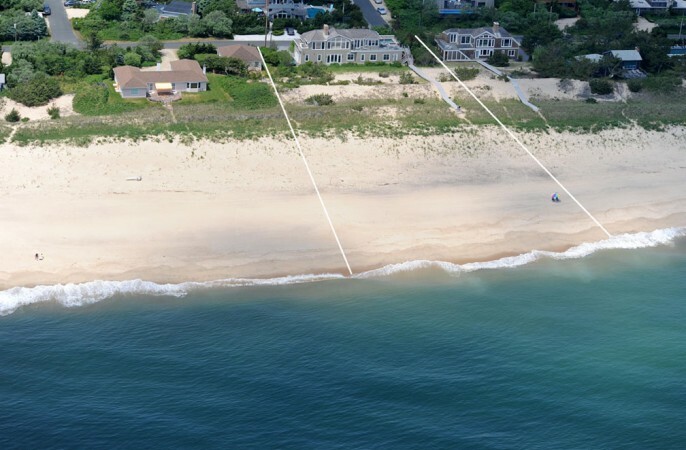 And if you are having a particularly robust year, “compound” your good fortune with a contiguous new oceanfront of slightly smaller proportions but similar amenities so you can invite all your friends to share your good times.